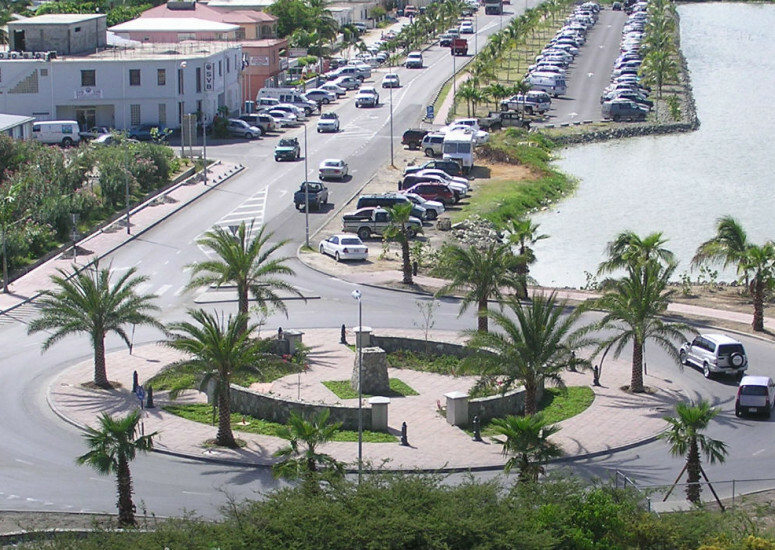 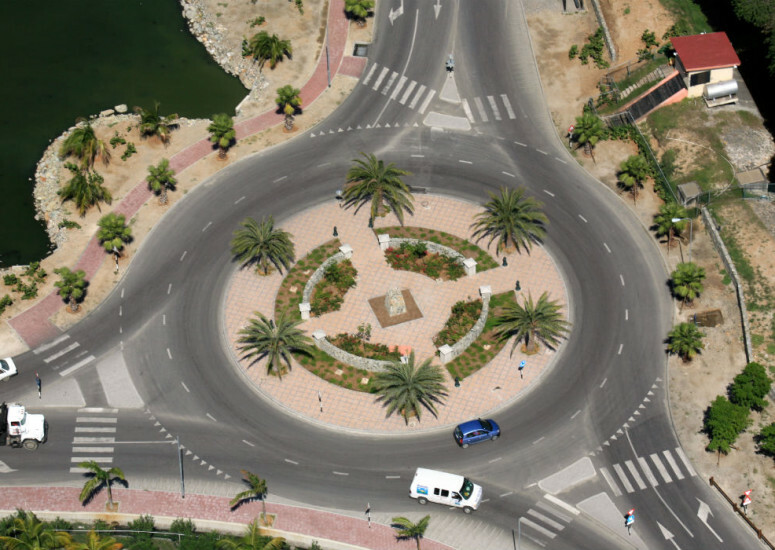 In 2005 Windward Roads started the Design and Build project for the beautification and upgrading of the main roads coming from the port of Sint Maarten. 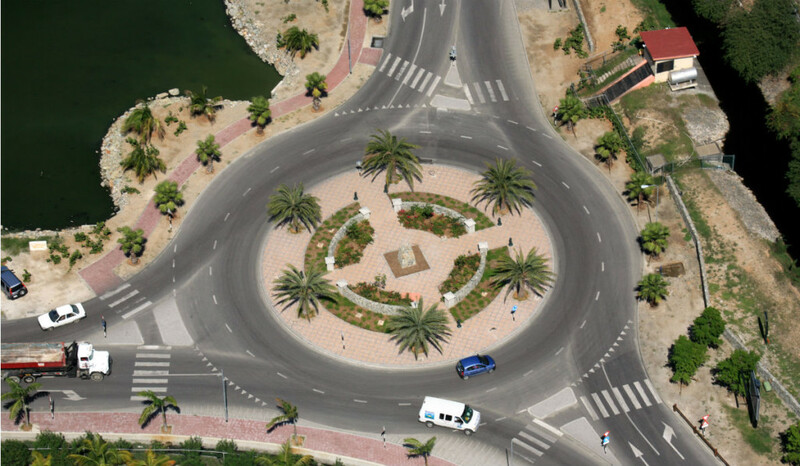 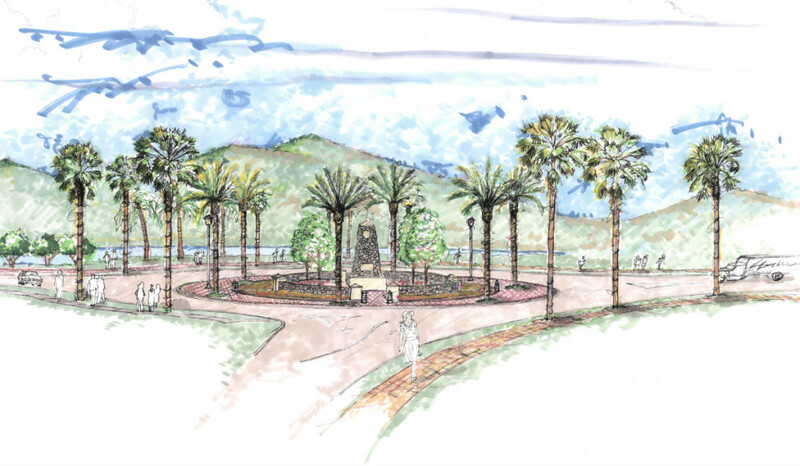 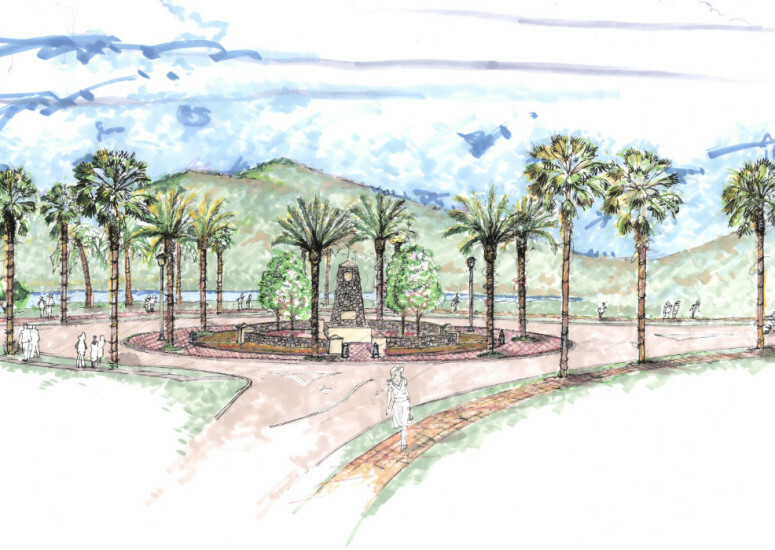 The project entailed the construction of a round about including its beautification and the upgrade of the W. G. Buncamper road. 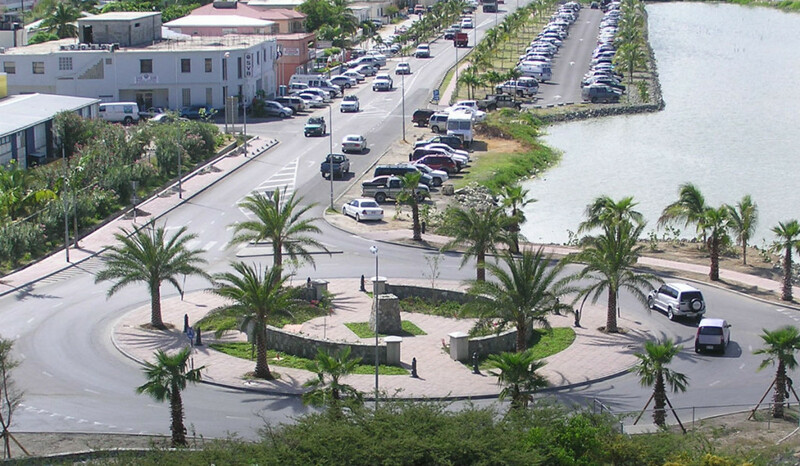 Sint Maarten International Telecommunications Services N.V.